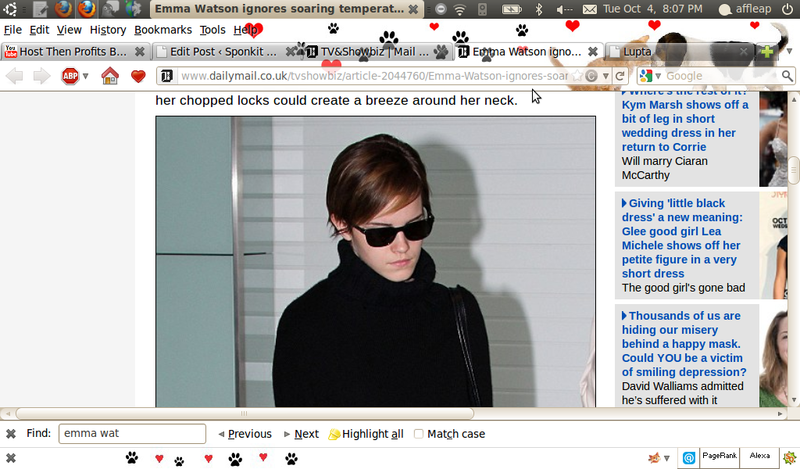 Emma Watson landed at Heathrow airport while ignoring the 27 degree heat and keeping her skin covered. The “Harry Potter” star was sporting over-sized sweater, leather boots, skinny jeans and a large black studded handbag. Meanwhile, Emma felt as though everyone’s waiting for the three lead stars from Harry Potter to do something that will perpetuate the child-star stereotype. For the rest of the interview, check out her interview on November issue of Elle.